Cass has much to celebrate and our 50th anniversary gives us the opportunity to reflect on key milestones from 1966 to the present day. Motion approved to establish a Faculty of Business Studies within the boundaries of the City. First cohort of students recruited to the MSc in Administrative Sciences. 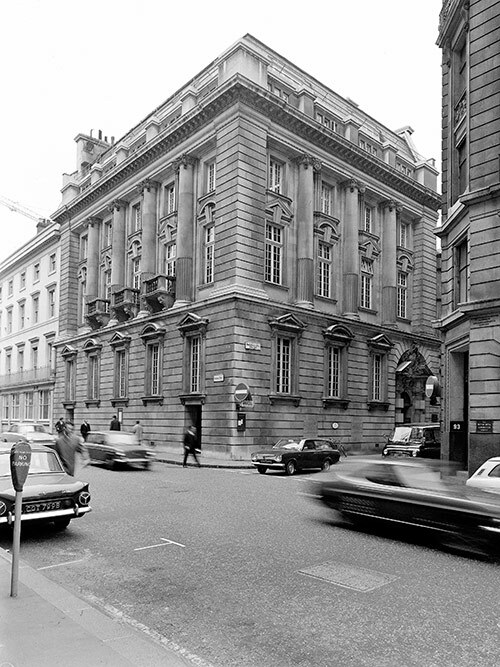 The following year, the programme moves to Gresham College building. Mr David Glen OBE (headed corporate planning at Shell) appointed Dean. School changes its name to City University Business School (from Graduate Business Centre) in preparation for an undergraduate degree. BSc Business Studies is launched the following year. 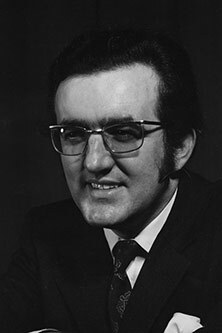 School’s first recognised research centre (Centre for Personnel Research & Enterprise Development) established under the direction of Dr Allan Williams. MSc in Administrative Sciences rebranded as the internationally recognised MBA. 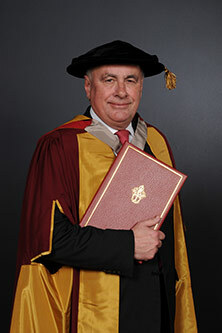 Lord Brian Griffiths becomes Dean. 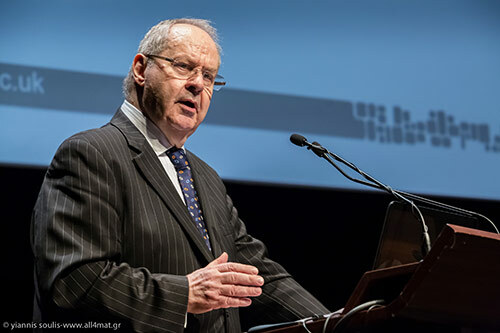 The Centre of Shipping and International Finance is launched under the direction of Professor Costas Grammenos. Lord Griffiths becomes Thatcher's chief policy advisor in 10 Downing Street and Andrew Chambers succeeds him as Dean. David Kaye (former partner of Anderson Consulting) appointed Dean. Professor Leslie Hannah (formerly Pro-Director of LSE) becomes Dean. The first Financial Times ranking of business schools places the School in Europe's top 10. 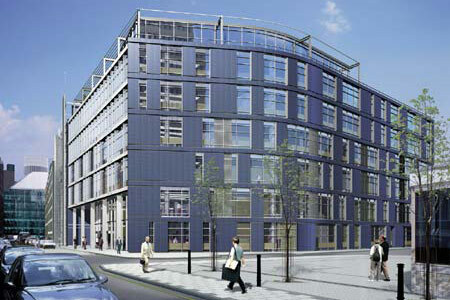 City commits to £42m to new building for School in Bunhill Row. Lord David Currie (formerly Deputy Dean of London Business School) appointed Dean. School's name changes to Sir John Cass Business School in recognition of the significant donation of the Sir John Cass Foundation. School restructured into three faculties. In the Autumn, the School begins the move into Bunhill Row. 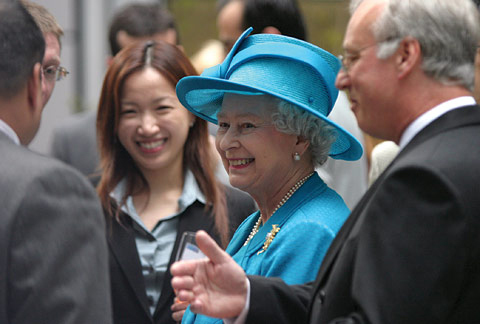 HM The Queen officially opens the Bunhill Row site on 7th May. 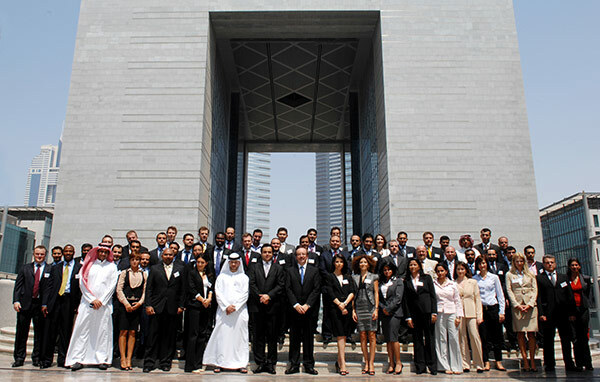 The School launches an Executive MBA in Dubai in collaboration with the Dubai International Financial Centre (DIFC). 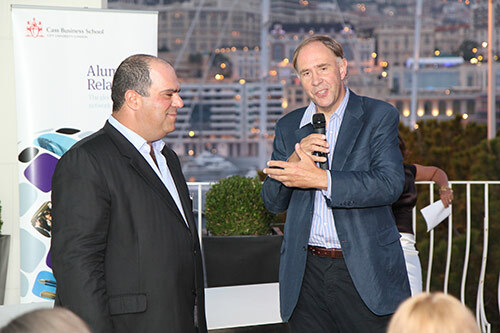 Launch of the Mergers and Acquisitions Research Centre (MARC) - the only research centre at any major business school focused on both the research and practice of M&A. The School launches the Peter Cullum Centre for Entrepreneurship to offer expert advice, funding and support for businesses. The School gains triple-crown accreditation - from the Association of MBAs (AMBA), AACSB International and EQUIS - the gold standard in business education. Cass Consulting is launched to offer research and consultancy services to businesses. 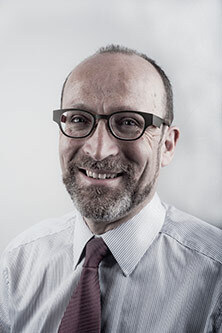 Professor Steve Haberman appointed Dean. The Research Excellence Framework (REF) rates 84% of Cass research to be "world-leading" or "internationally excellent", placing Cass in the top six in the UK (out of 101 institutions). 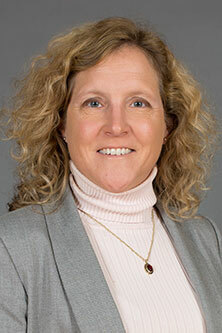 The School appoints its first non-British and first female Dean, Professor Marianne Lewis. School celebrates its 50 year anniversary. Our brief history of Cass is based on a section of Allan P. O. Williams' book The Rise of Cass Business School. The Journey to World-Class: 1966 Onwards, published by Palgrave Macmillan. We enable the extraordinary – fusing knowledge creation, education and community partnerships. At Cass, we help individuals thrive in a dynamic, interconnected world. Among the leading global business schools, our energy is unique. We blend cutting-edge theory and practice, inspiring our vibrant London home, while engaging our international network. The Cass approach reflects our values – personal yet global, intellectual yet practical, passionate yet disciplined.